I work in the field of devised and visual theatre as a director, performer and teacher. 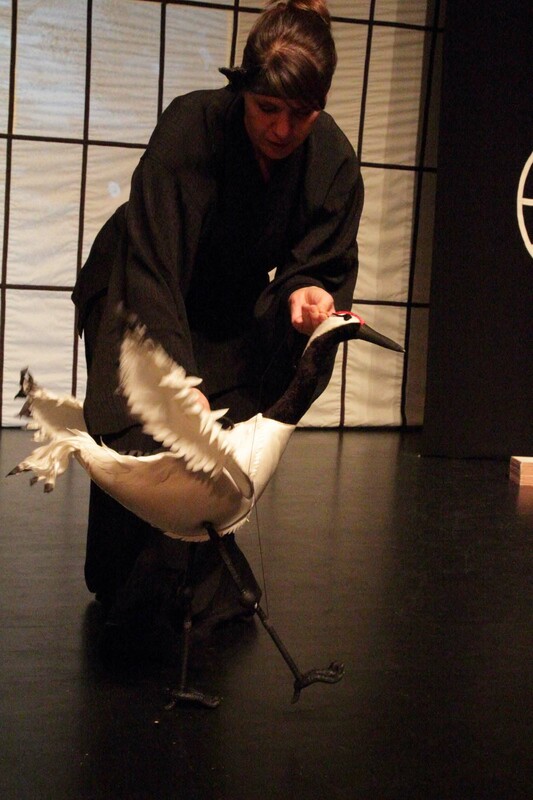 My work blends live acting, puppetry, movement, unique design, and live music to produce imaginative, aesthetically captivating, thought-provoking, and deeply meaningful theatre experiences for the audience. I thrive through the creation of new and original work. In my artistic career, I strive to contribute my knowledge, skills, and passion to the local, national and international theatre community, to collaborate with diverse artists, and to create and produce artistic work that aspires for the highest standards. I create theatre through an integrated, vision-driven devising process. Such process brings the entire artistic team in the studio-laboratory and embraces investigations of form and content as fundamental components in creating theatrical expression and narrative. It abolishes traditional hierarchies and creative chronology, but rather explores aspects of the production through a reflexive, overlying, and non-linear design/devising/creation explorations and phases. This process is highly demanding and at the same time, it offers richness and potential for innovation that are unparalleled. This process allows the creation of performances where all elements – scenography, puppets, performers, script, music, costumes, and light – weave and work together as a holistic theatrical expression, i.e. a theatrical experience in which all parts are integrated into a singular, collaboratively authored gesture. It challenges notions of traditional, institutionalized, and commercial theatre creation in terms of form, as well as contemporary social and cultural values in terms of content. Margarita is a Bulgarian-American theatre artist. 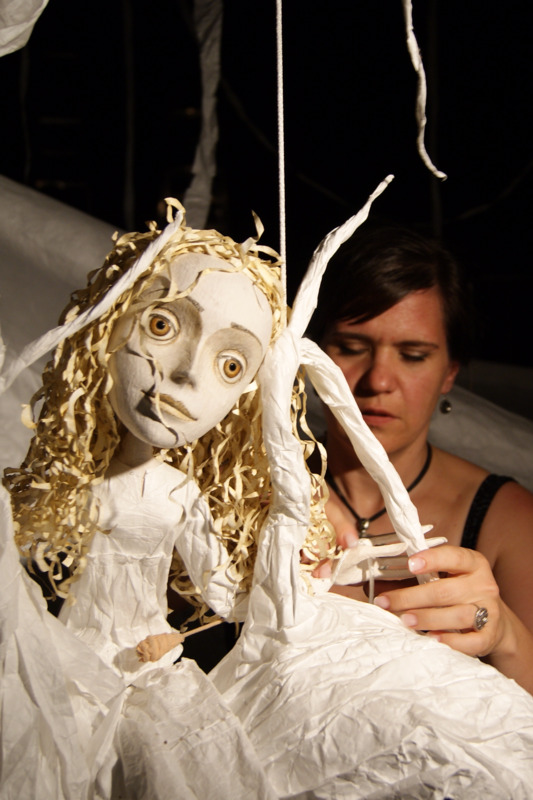 She holds a BFA degree in Performance and an MFA degree in Directing for Puppet Theatre from the National Academy for Theatre and Film Arts (NATFA) in Sofia, Bulgaria. Margarita has performed and taught internationally, including Bulgaria, Macedonia, Turkey, Germany, France, and the U.S.
Margarita moved to the US in 1995, where she later became an instructor and the Outreach Director for the Fort Wayne Dance Collective (FWDC) in Fort Wayne, IN. Margarita was also a performer and choreographer for the FWDC Touring Company, touring regionally and nationally. Margarita moved to Boulder, CO in 2006. In Boulder she created and produced River Story (2008) and The Crane Wife (2011). Both shows won the Encore Award at the Boulder International Fringe Festival (2009, 2013). 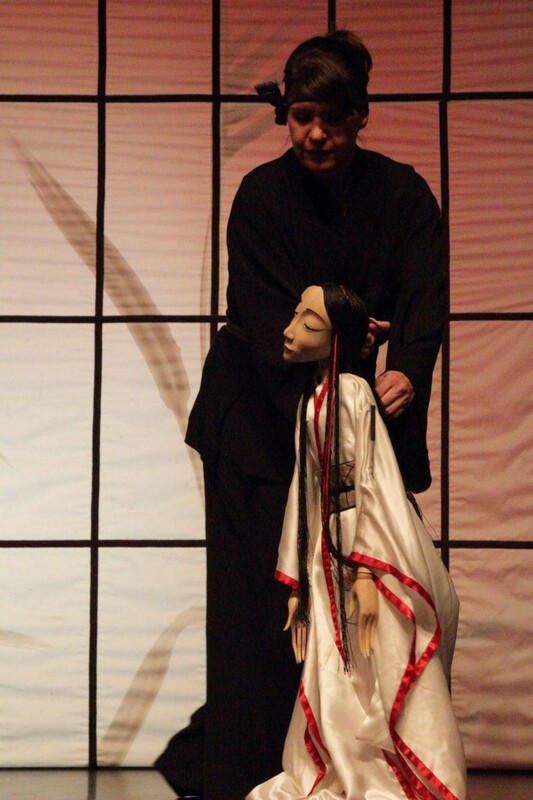 The Crane Wife was also presented at the 2015 National Puppetry Festival. 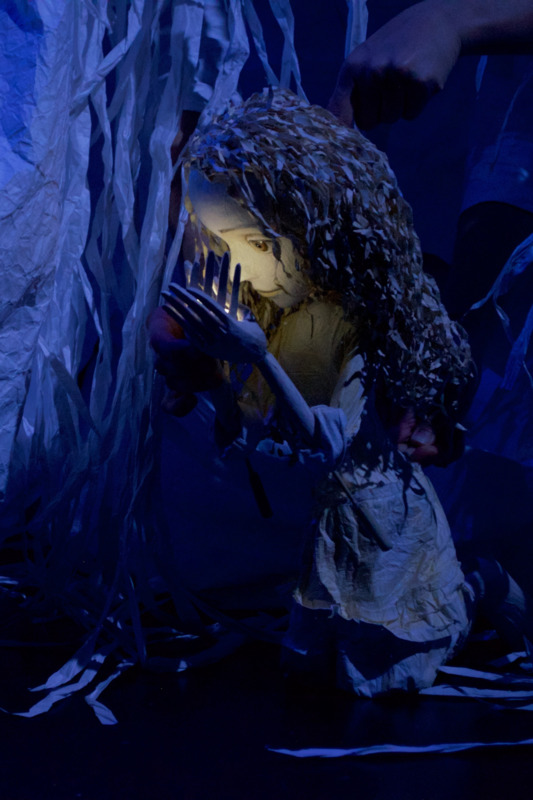 Margarita's latest production, Unfolding (2015), has been performed at festivals and venues in the U.S. (including the 2017 National Puppetry festival), Bulgaria, and Turkey (funded by The Mid Atlantic Arts Foundation USArtists International Program). From 2013-2017 Margarita worked as a professor in Directing and Performance at the University of Connecticut’s Puppet Arts Program. Most recently, she has returned to her life as an independent artist and founded Margarita Blush Productions with the continued goals of creating, working, and performing internationally.